There was no hiding from it, GDPR was coming. We used our GDPR expertise to work with the internal communications team at Camelot, the operator of The National Lottery, to uncover what GDPR meant to their colleagues and how they’d like to be communicated to about it in the run up to the 25th May last year. As the operator for The National Lottery, Camelot colleagues were already well versed with regulatory information. The challenge was to cut through the noise to ensure everyone knew about and understood the new regulations, and the part they play in keeping data safe. 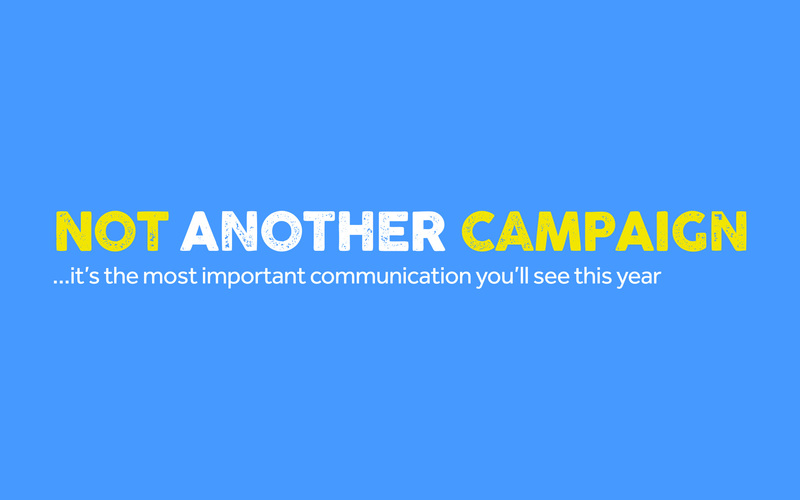 A high frequency of internal communications meant that this campaign needed to work hard to stand out from the others so that messages would resonate with Camelot’s 850-strong team. To achieve these goals it couldn’t be seen as ‘just another campaign’. 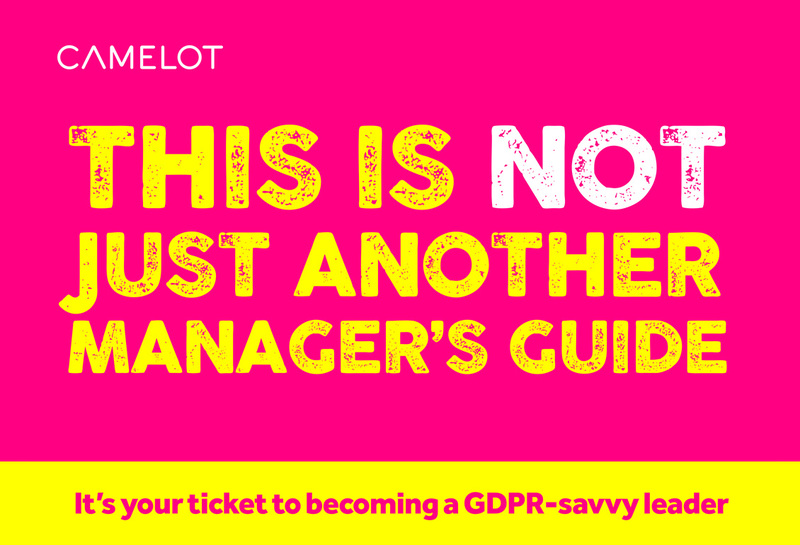 To ensure messages landed effectively, we created a suite of tools to support line managers, with a guide debunking ‘data myths’, outlining what is classed as personal information, tips to keep the GDPR conversation going for launch and beyond as well as ‘five steps to get your team ready’. We also created a set of icons, linked to each of the five pillars of data use, to be used throughout comms. These helped colleagues to make a connection between data security and its importance in their roles. A compelling and creative campaign with real cut-through. Already well versed with regulatory information and change comms, the campaign achieved its goal of cutting through the noise and increasing colleague understanding of maintaining compliance with GDPR.